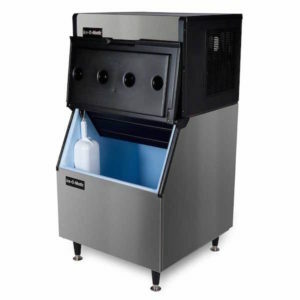 Commercial Ice Machines are a big part of many South Florida businesses. 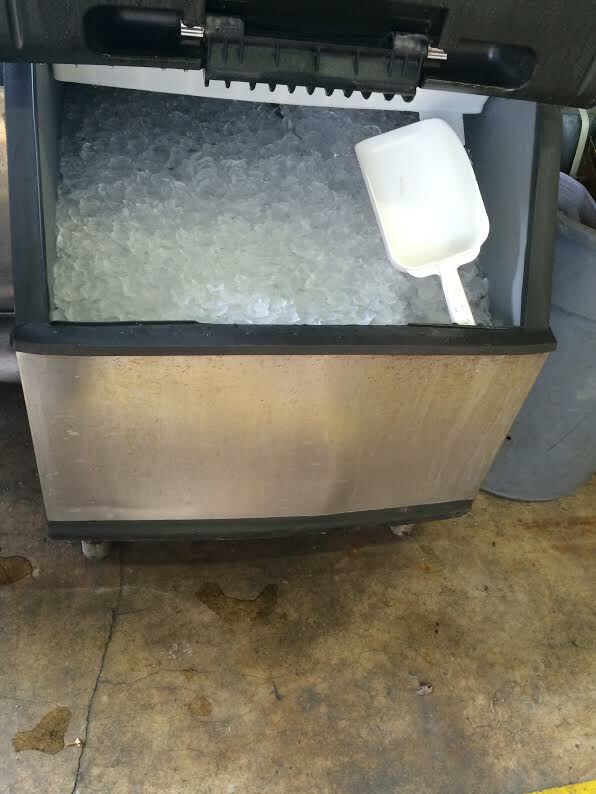 We understand how critical it is for these units to be working efficiently producing those precious cubes of ice. That’s where we come in. 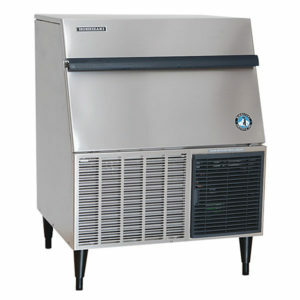 Smithco Services is the company to call to keep everything chill with your ice machine. 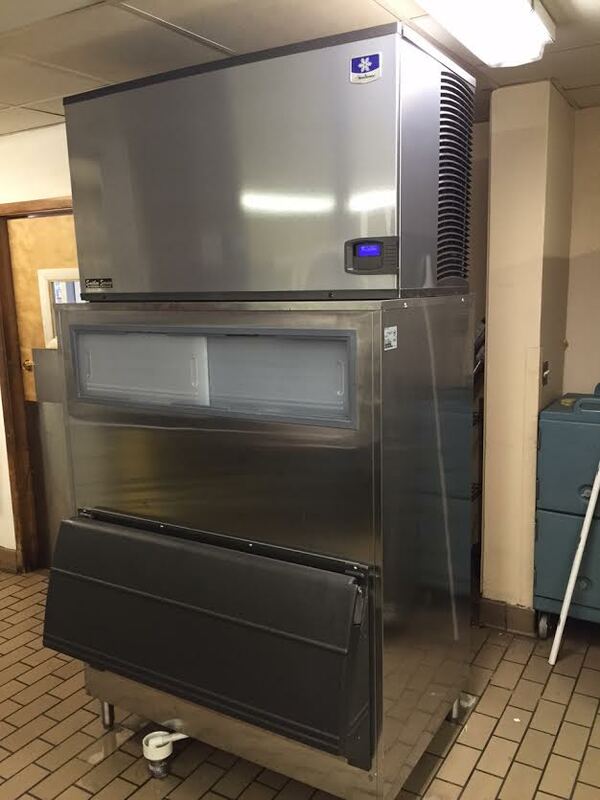 We work on all of the popular Commercial brands such as Hoshizaki, Manitowoc, Ice-O-Matic and more. 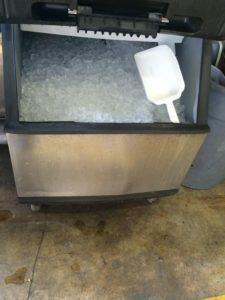 Call now at 561-833-3793 or Click Here to schedule before all the ice melts. 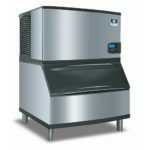 Lease – Need to lease a Commercial Ice Machine? 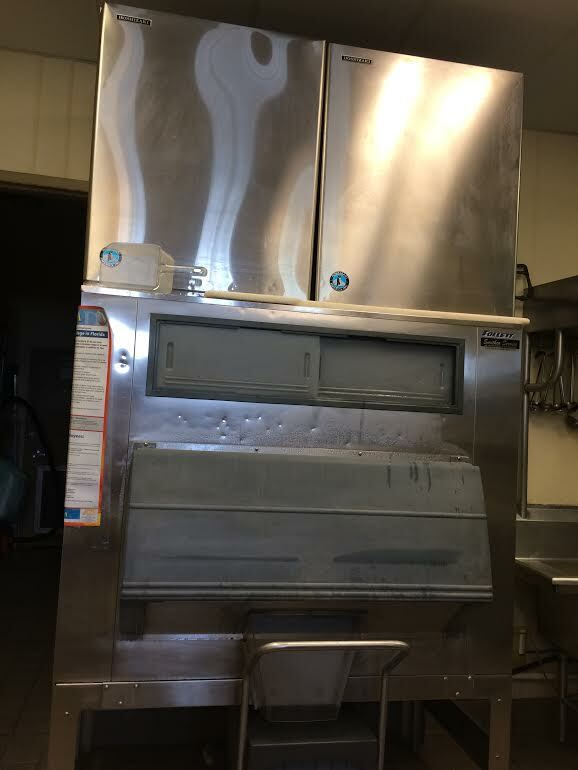 With a signed Rental Agreement, all Service, Maintenance and cleanings are FREE. 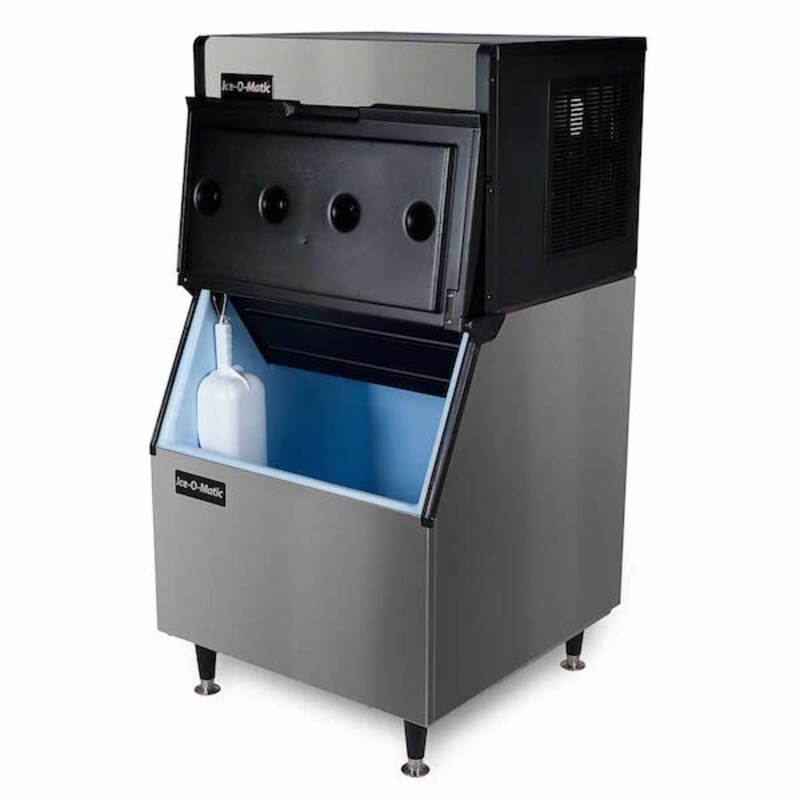 Start ups – You already have an Ice Machine but you need it installed and/or started up. Yeah, we do that too. Full Tear Down Cleaning – A Full Tear Down (FTD) circuit cleaning is recommended by manufacturers should be done a minimum of every 6 months. This is an extensive cleaning that takes 3-4 hours to complete properly. 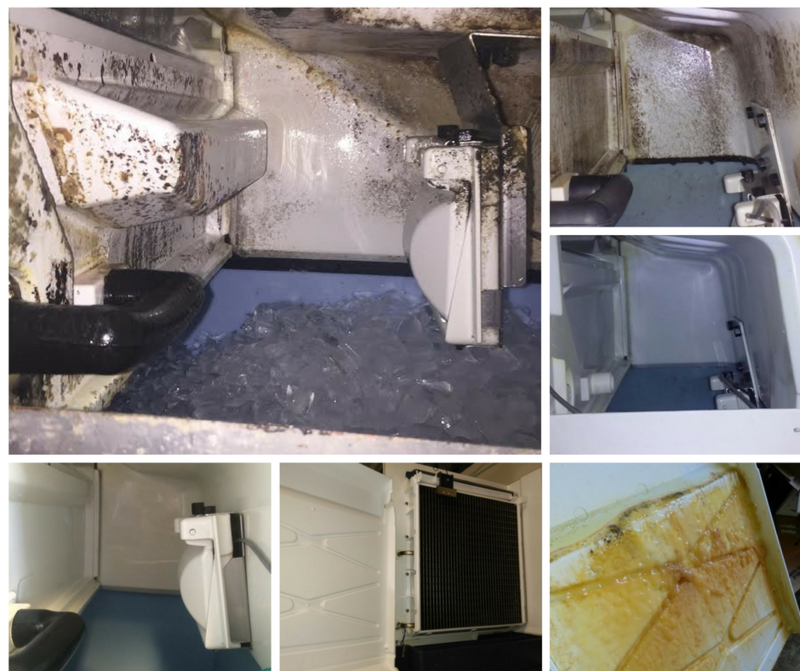 We will disassemble the water circuit to descale and sanitize all parts such as water trough, pump, distributor assembly, water tubing, ice plates in place, bin door, gaskets, water level sensors and ice thickness probes. Smithco Services will also clean the ice machine head, interior of the ice side, clear all drains, and clean the condenser coil. WOW!